Eyelashes are a vital fashion accessory that complete the perfect look and make you look gorgeous instantly. As beginners there is a lot you might not know when it comes to handling them. Every time you take off the fake lashes, remember to clean the makeup off them with olive oil. Next take a cotton swab and dab it in rubbing alcohol. Now swipe this over the fake lashes. Remember even if they look reusable it is very important that you clean them because they can easily harbor bacteria which will then transfer into your eyes. As long as you sanitize them you can use them until they wear out. Some women have problems with the inner corners of their false eye lashes never staying down. Here is what you do. After you have placed the fake lashes over your natural ones and are waiting for the glue to dry out, bend the eye lashes into a U shape. This will prevent them from staying flat and you will notice how they fit on your eyes better. Also it is important that you see to it that you have trimmed your lashes to fit the curve of your eye lid before you applied them. Is The Cheap Stuff Just As Good As The Expensive Stuff? Of course it is. 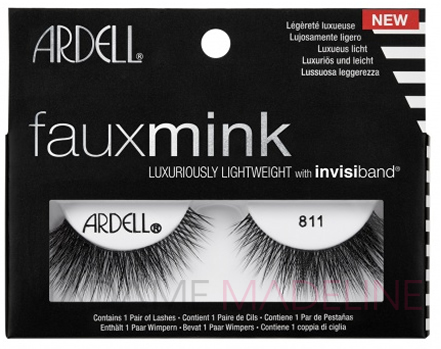 Take the cheap Ardell lashes or the Ardell natural multipack lashes for instance, they are really good quality and you can get them at a good deal too. And like all great false lashes Madame Madeline lashes can be reused for as long as you need them. You might be trying out false eye lashes for the first time. Perhaps you are saving them for prom? That’s a bad idea. Especially since you probably have zero practice applying them and you never really got to experiment with the different types and which ones look best on you. If the person who is doing your makeup is a pro then it’s okay. You will probably get sweaty from dancing at the prom. If the false lashes fall off or get disturbed they will ruin your entire look. However if you really want to use them remember to use waterproof mascara and apply individual false lashes. 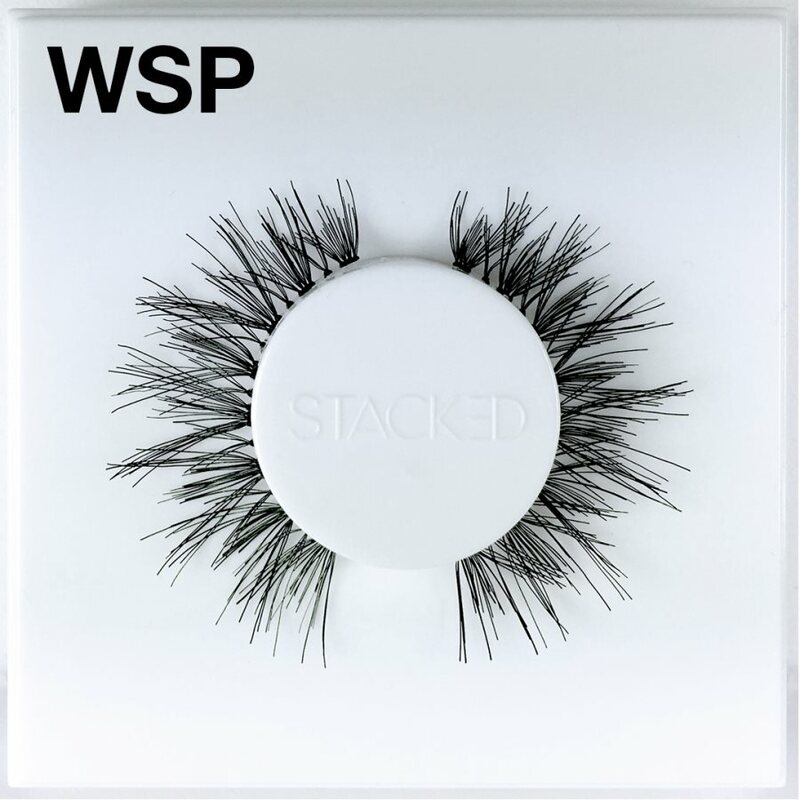 Will Fake Eye Lashes Always Stay Fake? There is a secret to getting your favorite false eyelashes to look more natural: All you have to do is cut them in half and viola! You see applying fake lashes only around the outer edges of your eyes will make you look flirty, wide awake and boost the intense look. They seem completely natural without looking bulky in any way.